How to Use Reddit for SEO – If you are looking for the ways to use Reddit for SEO then there could not be a better place than this. 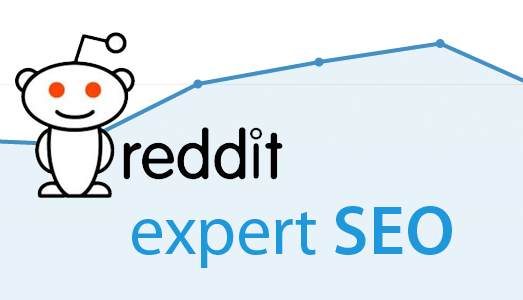 Reddit, when used for SEO, brings promotion, reach and a much greater influence. This is one of the most influential social news collectors. It has so many benefits to provide when it comes to enhancing the SEO of a specific website. Here, we will discuss the ways to use Reddit for SEO. Reddit is known to drive more traffic, headlines, and new ideas more rapidly than any other social news network. 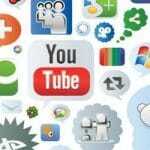 Using this social news site is extremely beneficial and effective. Beginners might face some difficulty in using it for the website’s SEO. But if they got to understand the basics then it is real simple. Reddit is pretty useful for the marketing purpose. If you are aware of the right tactics then you can excel in taking your website to next levels. 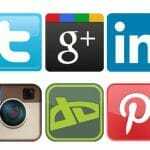 Below mentioned are some of the best tips to use this social news site in a beneficial way. Scroll down to get the best results through using Reddit for your website’s SEO. First thing is to find good content ideas that work well and are effective. You can either do it manually or can use subreddits tool to find them. Content is the king of the online world and even more important when it comes to SEO. Make sure you write the content that attracts people and is capable enough to stir conversations. 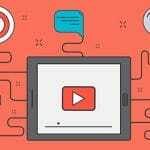 Creative and unique content will provide you better rankings, traffic and eventually profit. 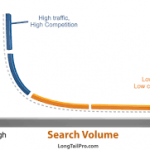 One of the toughest works in doing search engine optimization is finding the right keywords. If your keywords are effective then you can secure the top ranks on the search engines. 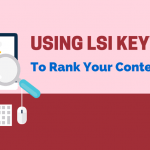 Keywords play a very important role in improving the website’s overall performance. There are plenty of tools which can help you find the best keywords. Subreddits is one of those tools that help you watch your audience talking about the products in a normal way. You just have to find the post that has the most comments and you are done with researching the keywords. This could prove to be a very effective and beneficial step towards the betterment of your website. There are some sites that get plenty of attention and are a consistent resource of beneficial information. You can various tools and search engine like Google to find them. While others may not provide you the information subreddits can prove really helpful. How to use Reddit to grow your business? Using Reddit by following every rule will help you take your business to new levels. If you do not have any idea about using Reddit then below mentioned are some of the ways to use Reddit to grow your business on a much higher scale. Try to be transparent and honest while using Reddit for SEO. Do not forget to add value to your posts in order to avail most benefits. Make sure you are using subreddits in the right way so that you can get the best benefits. Try to not get caught up in the novelties. Reddit is one of the most effective social news platforms which can also be as a marketing platform. If provided with the right SEO you can grow your website to the higher extent. So, if you were looking for the best ways to use Reddit for SEO then I hope this might have been helpful to you in some way or the other. Go ahead and use these aforementioned ways to get the best results.